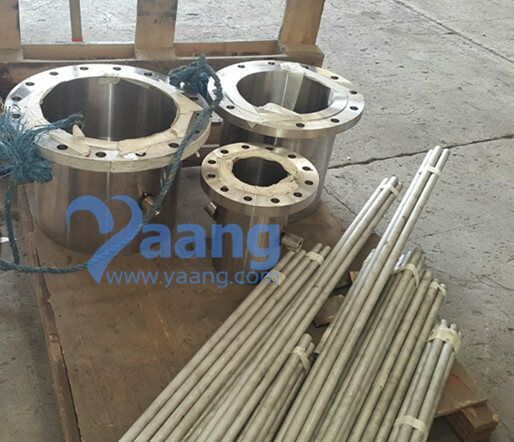 1.4539/UNS N08904/904L is a high-alloy austenitic stainless steel with a high molybdenum content, additional copper content and very low carbon content. 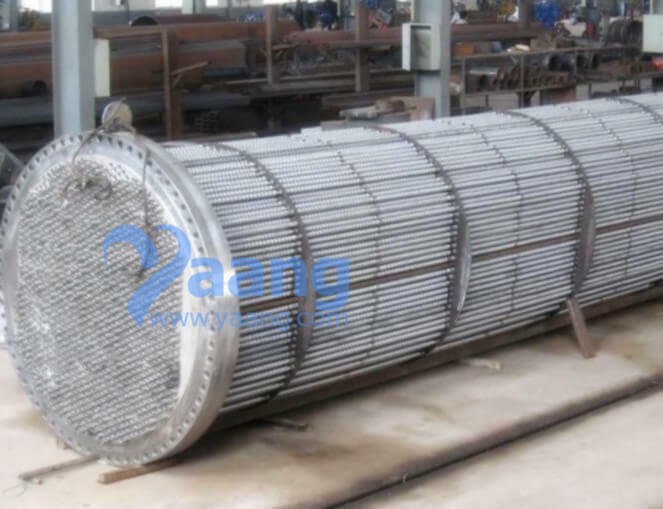 We manufacture stainless steel seamless pipe by cold-drawn technology. ASTM SB677 904L Stainless steel seamless tube belongs to one of the commonest product. By high-quality and competitive price, our 904l seamless pipe are exported all over the world, such as South American, Europe, Southeast Asia, Africa. 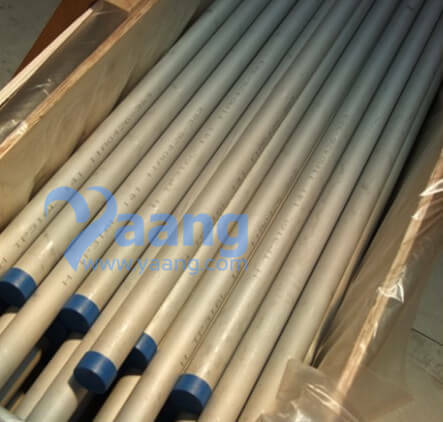 Yaang Pipe Industry can manufacture different size 904l seamless tube, ranging from 6.0mm up to 863.6mm, the wall-thickness including Schedule5S, Schedule10S, Schedule40S, Schedule 80S, Schedule160S. 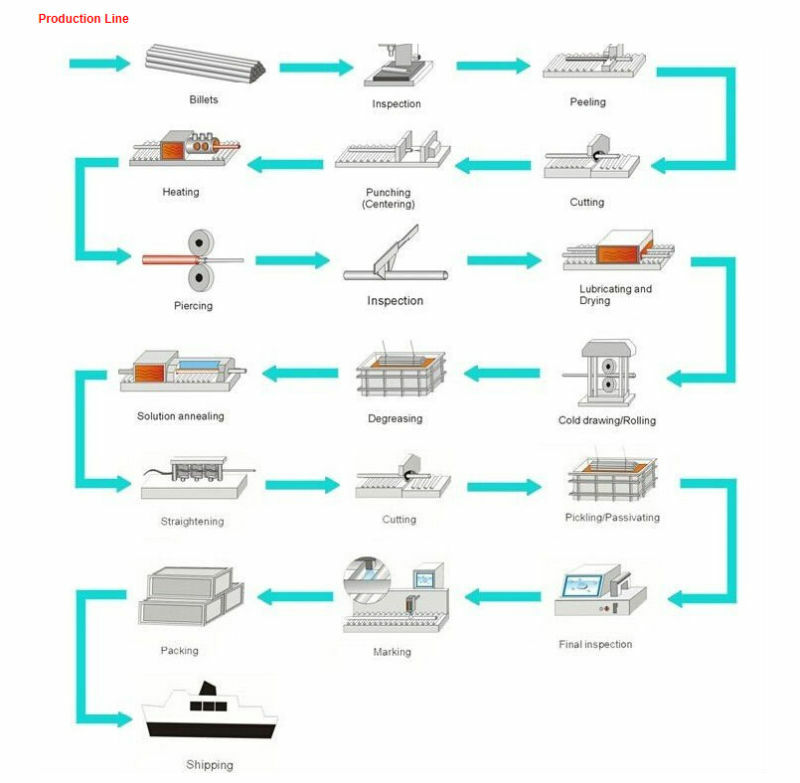 The maximum length we can manufacture is 18000mm, and the normal length is 6000mm. Customers from the different countries always need 5.8m, 6.0m, 11.8m, 12m, which are fitted to 20GP, 40GP, 45GP container. We produce seamless pipe strictly different standards, like ASTM, JIS, EN, GB,… The advanced production technology allow Baolai Steel Group to produces seamless pipe more than ASTM, EN standard. As customers request, we can manufacture special seamless pipe, including high precision, small tolerance, polished surface, etc. 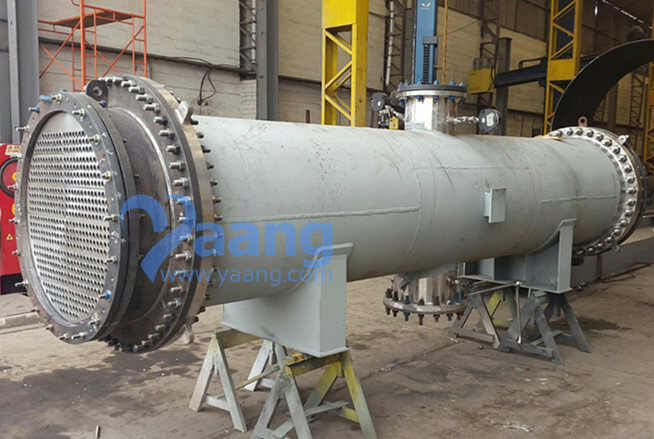 Yaang Pipe Industry is one of the best suppliers to those who want to purchase high-quality and competitive price pipe. Address：Longwan District, Wenzhou, Zhejiang Province, China. Copyright Notice © Yaang.com Yaang Pipe Industry Co., Limited All rights reserved.